You can download stable 0.20 version as tar.gz archive. 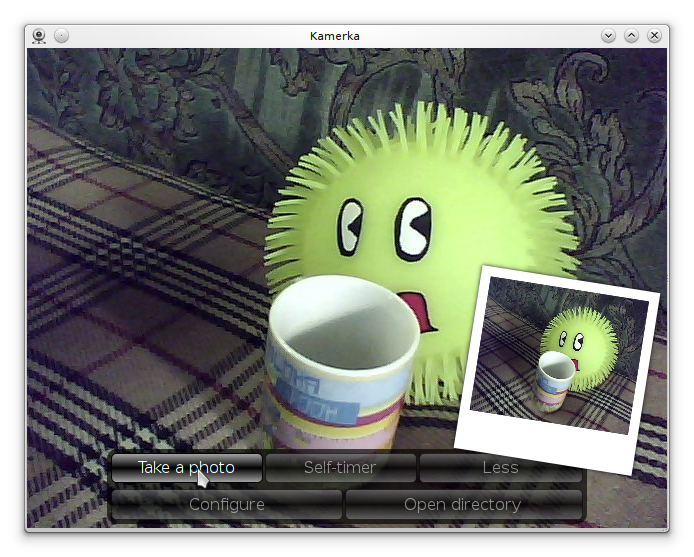 Many distrubutions include Kamerka in their repositories. Check if it's visible to your package manager! You can also download latest trunk in either zip or tar formats. Just fork project on GitHub and send me pull requests, or send me an e-mail with public key, so I'll be able to give you rw access to git repo. You can also send mails with patches.